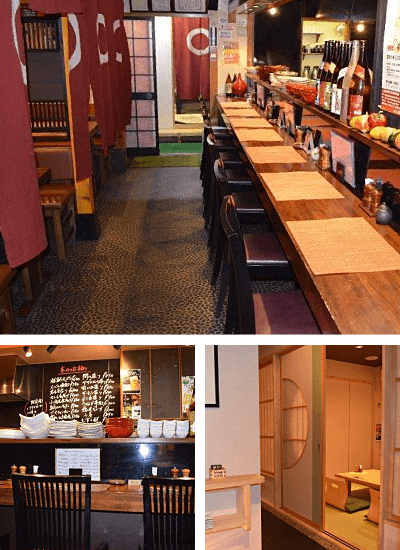 A great local izakaya and is just 10 minutes away from Toyooka Station on foot. 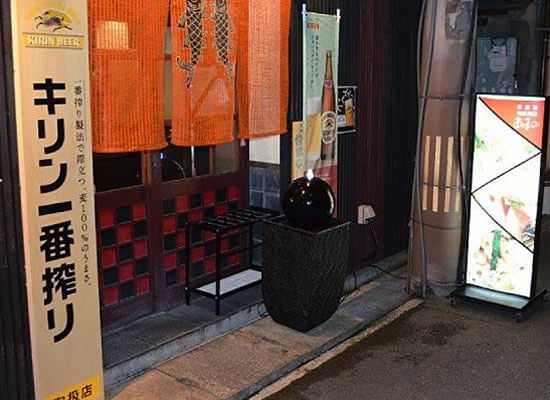 This Japanese style pub is a common stomping ground for local business men and women who come to unwind with a good drink and tasty dinner, as many of the items on the menu use local ingredients. 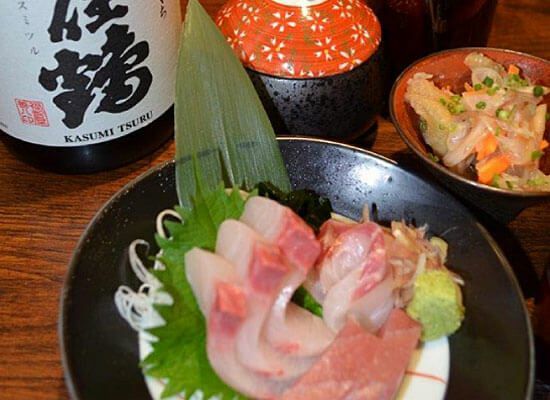 You can find traditional izakaya and original dishes on the menu. The owner and head chef has over 30 years of experience in the kitchen. Amano is a slightly more relaxed izakaya, you can grab a seat up at the counter if you want to try to rub elbows with the locals there or take a seat at one of the tables for a more private experience. If you are with a larger group, you can see if there is space up on the second floor in one of their private rooms. 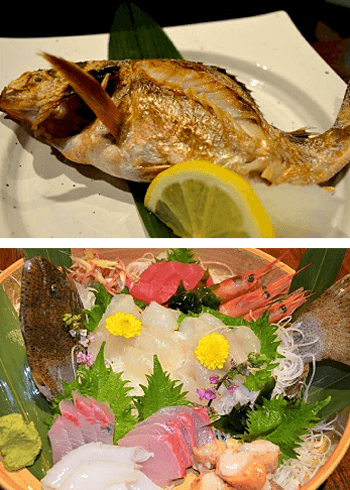 Amano is located in Toyooka, and near Toyooka is the Sea of Japan (just 20 minutes north by car) so it is no wonder that the menu is dominated by seafood. Fresh seafood is a popular choice of the chef, serving it up in various ways from raw sashimi to tempura, grilled fish to anijo style. Check the day’s “today’s recommendations” menu to see what is in season and fresh. Depending on the season you can find crab, squid, clam, octopus, and various kinds of fish. If you want to try more “turf” instead of the fresh “surf” mentioned above, the owner and chef with his 30 years of culinary experience creates delicious dish after delicious dish of all kinds. 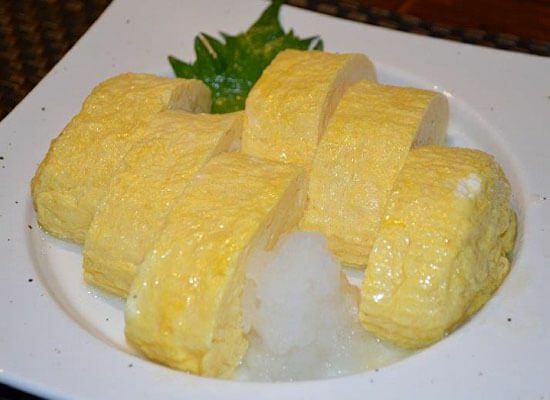 Your taste buds will delight in all the dishes from the simple and well-loved tamago-maki to more original dishes, like those from their avocado corner. Many patrons enjoy the added flavor that the chef’s special soup stock gives to some of the dishes. 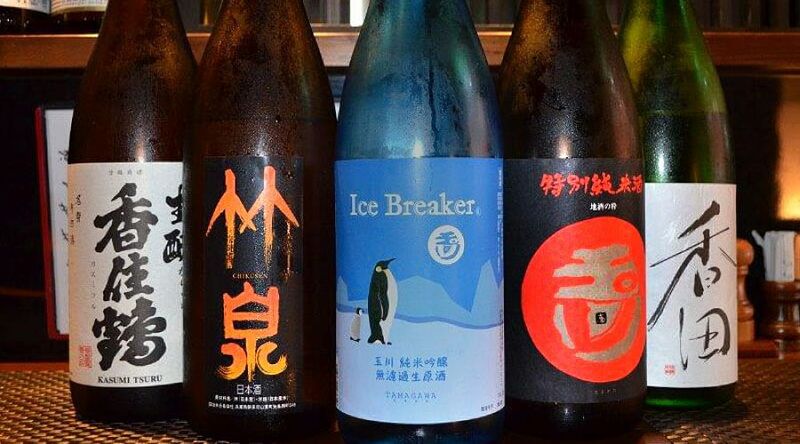 During your visit, why not try some of their specialty sake? Ask about their favorites and pairings. If you are visiting in the winter you may want to try some hot sake to help warm your bones. You can make reservations online through the link below. This is a good idea, especially if you wish to get a seat during their busier hours. There is a small reservation fee of 500 yen but this will cover the regular seating fee and a small appetizer. JR pass holders, it is just a 10 minute walk from Toyooka Station. 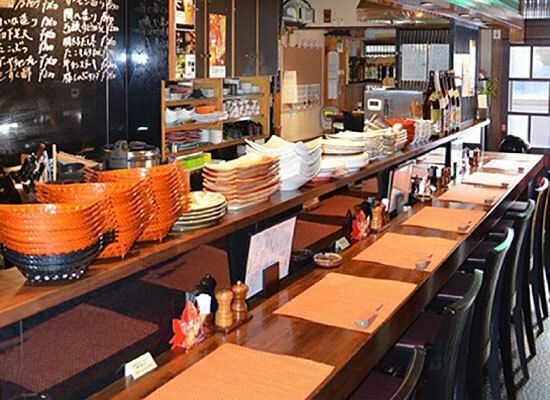 If you are in Kinosaki for the night but want to come into town and grab a bite or drink at Amano it is only a 5 minute train ride from Kinosaki Onsen, one stop away. From the traffic light in front of Toyooka Station head straight down the main road, walk down the covered walkway for about 10 minutes. Just before the fourth traffic light you will see a flower shop called “KOSHINO FLOWERS”. Turn right, go down the narrow street. You should soon see AMANO’s sign on your right side. Information listed below was last updated 09/2018 and is subject to change.Contact the business directly for updated information. Note, most businesses can only speak Japanese.